In 1960, the Corvette came with an aluminum radiator. However, only Corvettes equipped with a high lift camshaft engine came with this option. 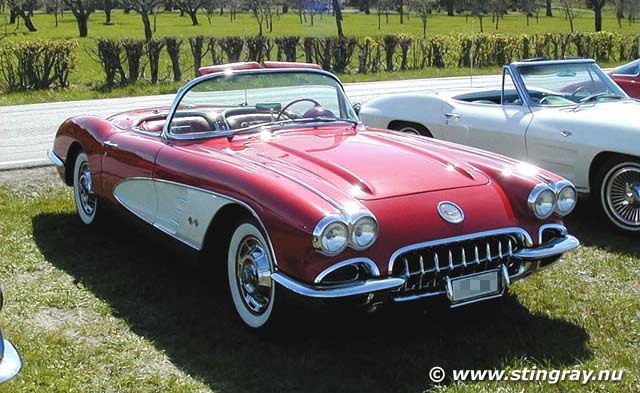 The 1960 Corvette were the last model to have their taillights formed into the rounded rear fender as well as the first car to exclude the combination of automatic transmission and fule injected engines.